Los Tres Reyes. June 2018. 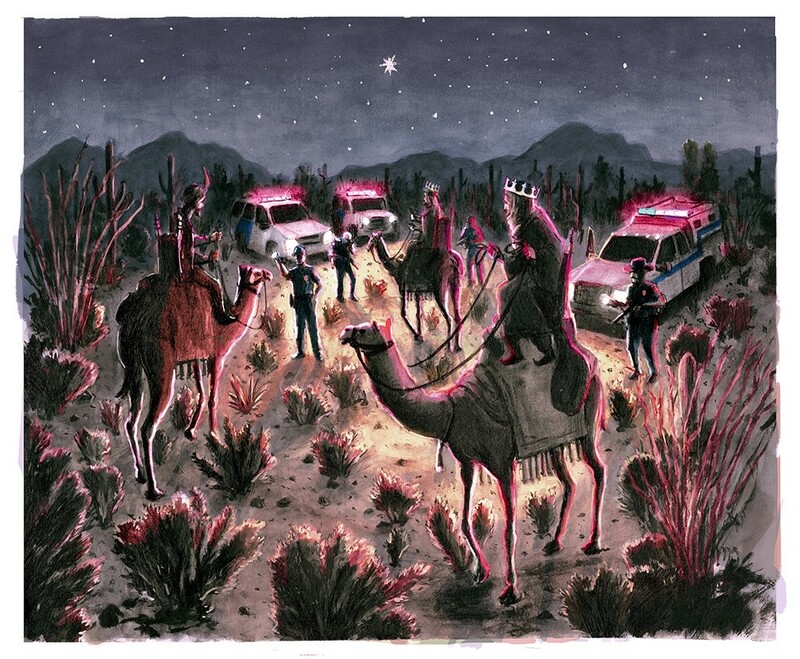 Personal work regarding the growing intolerance toward immigration in the US via the story of the biblical Magi, also known as 'Los Tres Reyes Magos'.